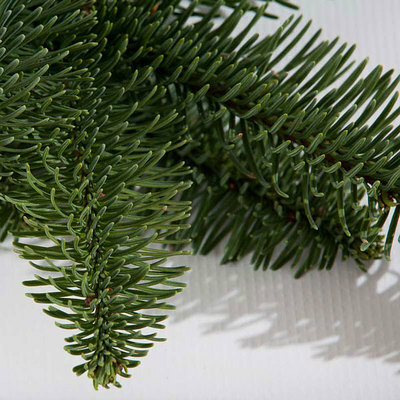 During the winter holidays, OWC members harvest boughs from a variety of Oregon native evergreen trees. Florists use them to make centerpieces and table decorations. 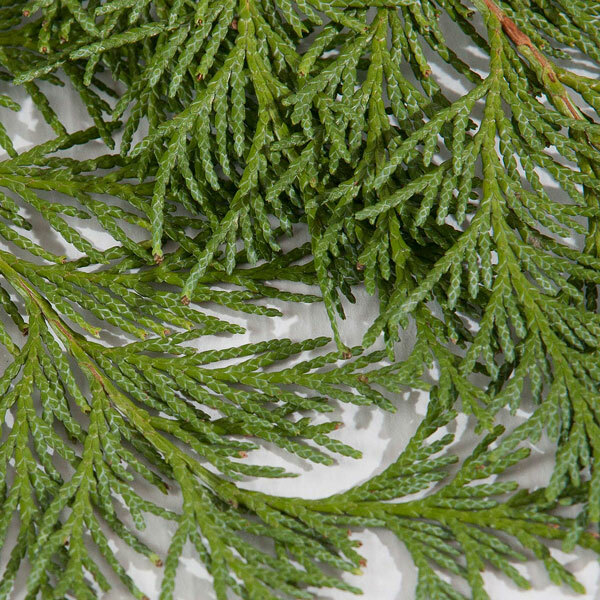 They are also used to make wreaths, garlands and swags. 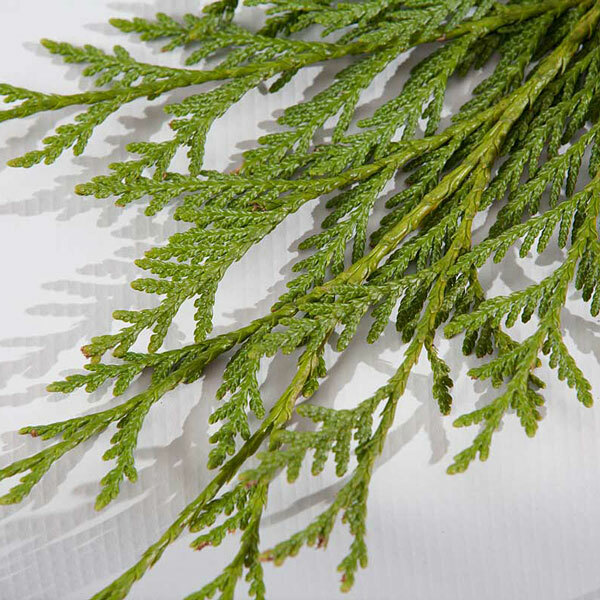 We harvest to order and are thus able to supply the freshest greens possible. We can cut boughs to your specifications, e.g. length, shape, etc. Standard lengths are generally 18-24” for most species. 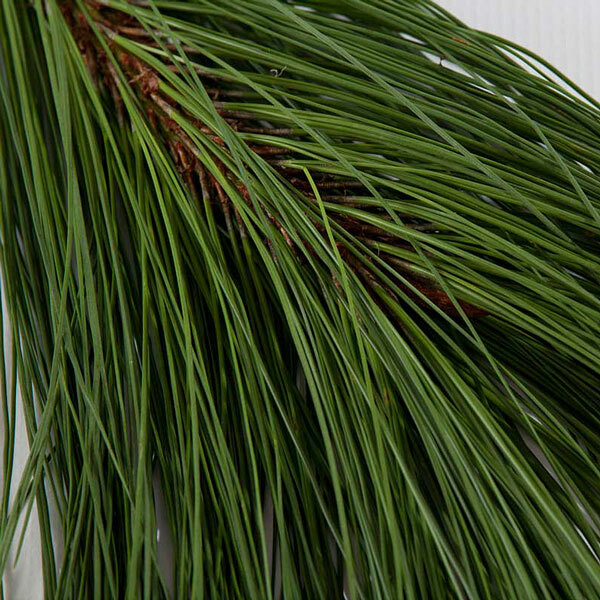 Princess & Ponderosa pines 12-18”; Cedars 24-48.” Standard size bundle is 25 lbs. for all species except western white (Princess) pine, Ponderosa pine and western juniper. Prices include weekly local delivery with 50 lb. minimum order (1 or more species). Please allow a minimum of five business days from order receipt to delivery. 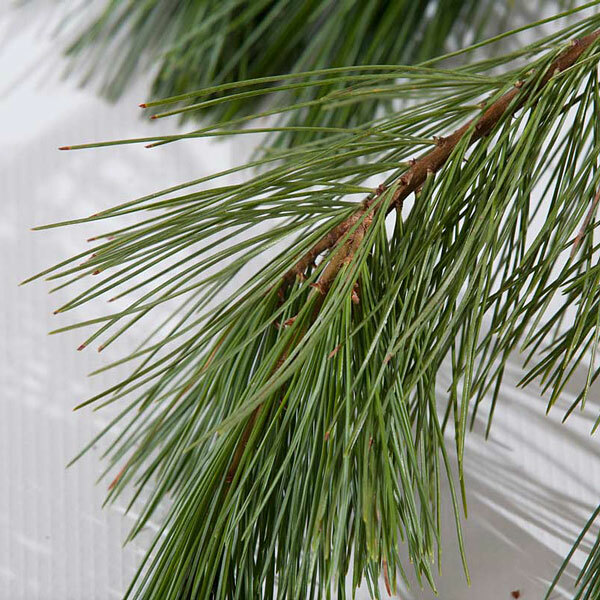 All material is harvested from local, family-owned tree farms that are certified as sustainably managed by the American Tree Farm System or Forest Stewardship Council. Please contact us for the current price list. 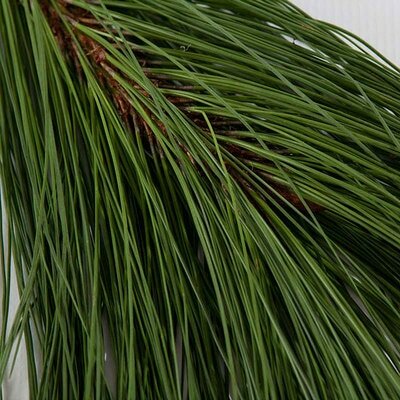 Fresh evergreen boughs are available for retail purchase (5 lb. 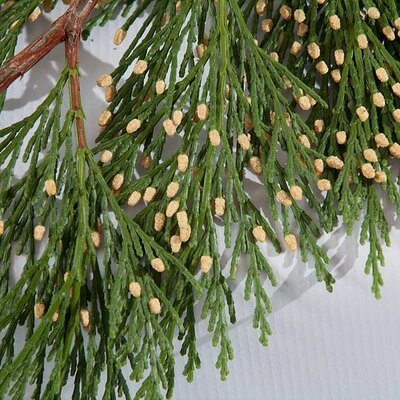 minimum) during November and December through Oregon Heartwood.